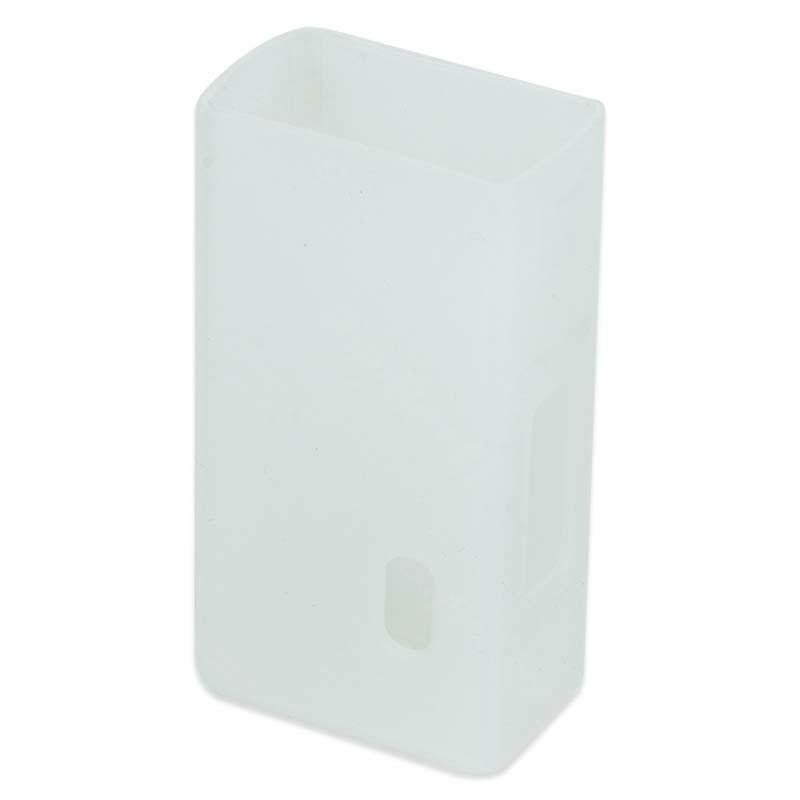 Aspire NX75 Silicone Case is made of high quality silicone rubber. It feels good in hand and will provide a good protection for your NX75. Aspire NX75 Silicone Case, is made of high quality silicone rubber. It feels good in hand and will provide a good protection for your Aspire NX75. • It's for Aspire NX75. A bit expensive but i like these coils. I also like that you can use them for as long as you want with only a decreasing amount of flavour as the penalty. Get your moneys worth!! Aspire NX75 Silicone Case is for Aspire NX75 Battery Mod. Aspire NX75 Silicone Case. Made of high quality silicone rubber. It feels good in hand and will provide a good protection for your Aspire NX75.